The wait is over. 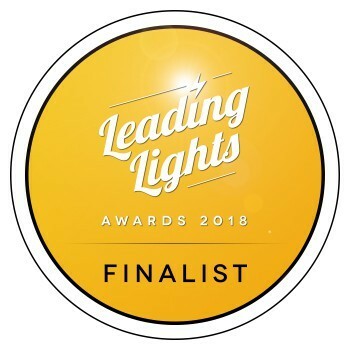 With hundreds of entries analyzed, scrutinized and debated, the shortlists for this year's Leading Lights awards have been published. And what a line-up it is! All of the companies and individuals shortlisted should feel proud of their achievements, efforts and the quality of their entries. For those that didn't make the cut, don't feel disheartened -- it was an extremely competitive set of entries.